Looe Self Catering Accommodation | Cornwall. By adding your self catering property to Cornwall Self Catering's property listings you will help to increase your online exposure and generate more direct bookings. This is especially true if you have your own website. With the multitude of accommodation websites and letting agencies now available online it is becoming increasingly likely that the accommodation you require is advertised elsewhere. By booking direct with owners ensures no third party commission to pay. Guarantees that you have booked the right place. Ensures that you have not been double booked. Allows you to ask questions about your chosen property and location. If you have a website that as content relevant to Cornwall or self catering accommodation in general then you may wish to link to Cornwall Self Catering. and in return we will link back to you. Just a few of the many things to see in Cornwall. Cornwall Self Catering is focused on providing a comprehensive guide to Self Catering accommodation in Cornwall. 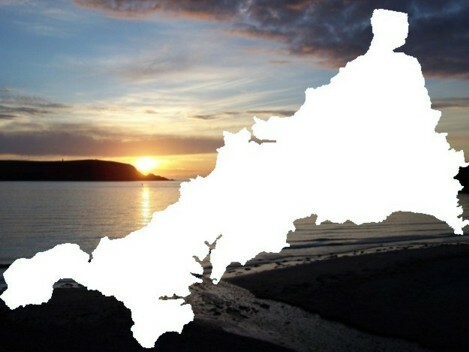 All content, images and logos are copyright of Cornwall self catering © 2009-2011 All Rights Reserved.